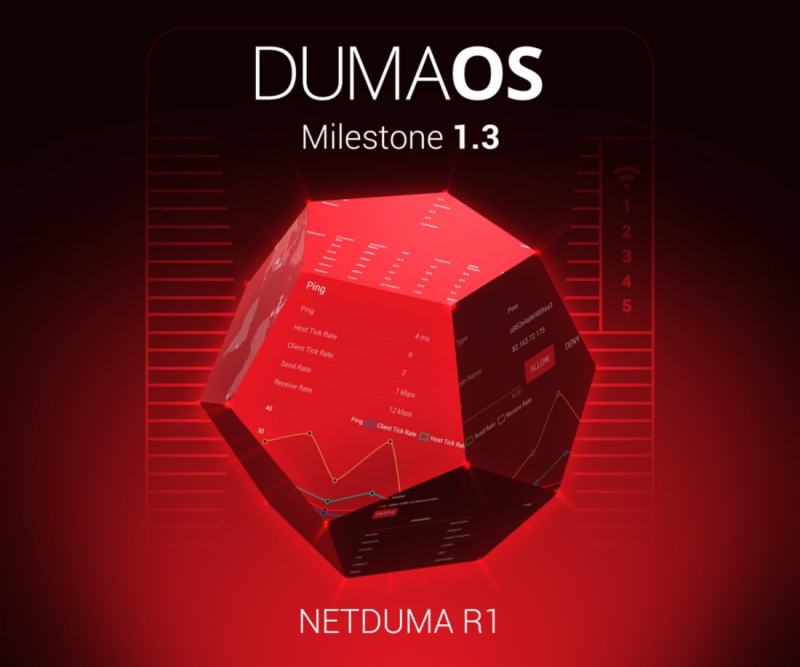 Last month we introduced DumaOS Milestone 1.3. We are happy to announce that it is now available for all Netduma R1 users. Everyone who has signed up to the Open Beta of DumaOS will have received an email with the firmware link and installation instructions. Nighthawk XR500/XR700 users: stay tuned for an announcement on when this will be available on your router. Ping Assist v2: it's back and it’s better than ever. 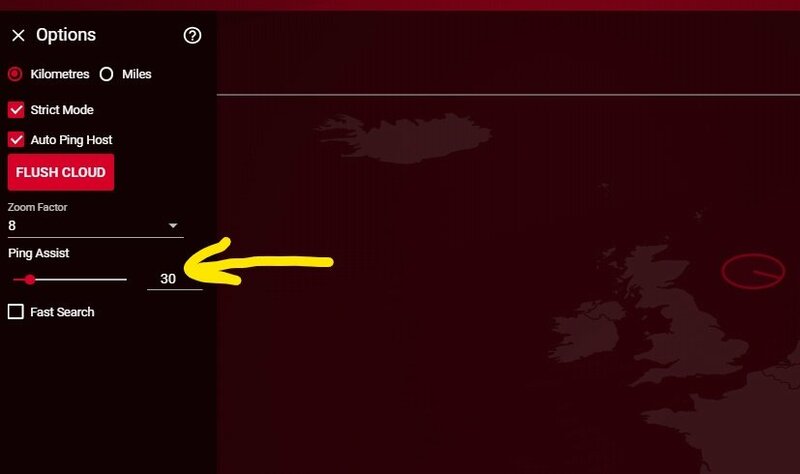 Ping Assist lets low ping hosts to connect to you even if they are outside your Geo-Filter limit, helping you to quickly find high quality, low ping games. Advanced Ping Stats: see the Server (Host) Tickrate and Receive Rate, as well as your own Client Tickrate and Send Rate. This allows you to see the quality of your game's connection in far more detail than ever before. Device Manager Enhancements: shows every device on your Network and you can now view this as a sortable table, to give you easier administration. This is the first of many DumaOS milestones which we will continue to roll out to make your router even more powerful. Thanks Duma Team; can't wait to try it out when I get home from work! 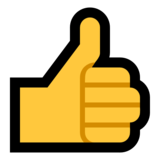 Thanks duma team is the cloud update ready too? If I have dumaos on the R1 already..do I need to subscribe again? or you guys will send the next link? No need to sign up again, you will have an email with the new version. Thats great Netduma but a potential security threat (DnsMasq heap buffer overflow vulnerability) has still not been fixed with this firmware update. Can you shed some light on this issue please as i have not heard a resolution on this subject for nearly 2 weeks now. not getting my full speeds with this update any ideas? wow cant wait to use it im about to install then ill be back later to tell you guys my thoughts love all the hard work . If I haven't installed a previous version of DumaOS, can I upgrade directly to milestone 1.3? Currently on 1.3.6h. I installed it and works pretty well in BO4....really good connection..with low ping...One question...in Auto ping..client side which is us it must be higher number above host to have good connection?Please make a topic explaning these values to understand it better. 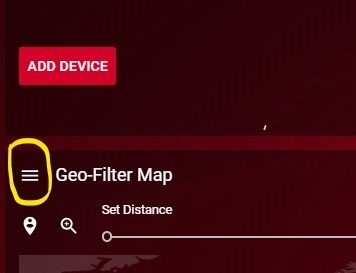 Nigthstorm, press on the hamburger button on the left of the Geo-Filter Map and you will find the Ping Assist (V2) inside the Geo-Filter Map options. Thanks but that's not what I was asking about. Maybe I misread/misunderstood the original post but I assumed there was something new about it that warrants it being referred to as "v2. That ping filter you screen captured was on my old R1 OS. Nothing new there. Oh well works fine so far so can't complain. I feel you man. It's the same old iOS vs Android dilemma and I usually end up getting the shaft on that one since I'm an Android user and iOS seems to get everything first. Hopefully won't be too long for Netgear to approve it. For what it's worth I'd still rather be in your spot, you have a much more powerful router there my man. I'm surprised this MicroTik thing can even handle an OS this beefy but so far it's been pretty decent. Comprenez votre frustration, mais je suis persuadé que vous serez sur la bonne voie. NETGEAR en annoncera plus dès que possible. si j'utilise ping assist, puis je cocher auto ping host simultanément ?